Indian food as we know it was influenced by the Muglai cuisine that was introduced to India in the 16th century, and, from then, cooking was transformed into an art. 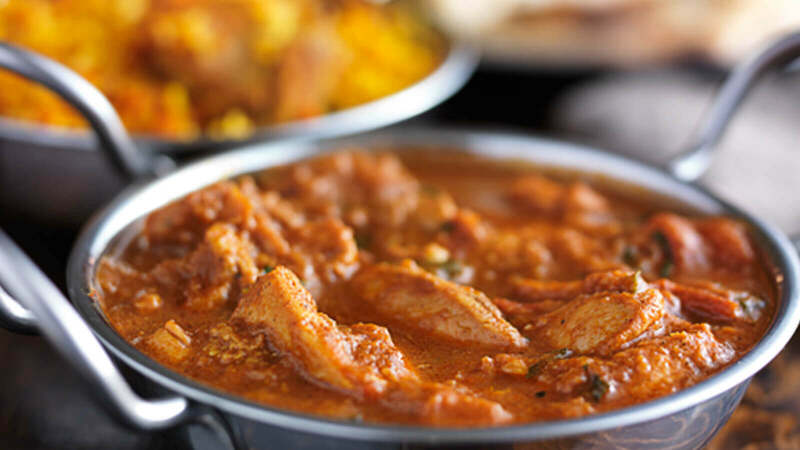 Royal Darbar’s team of expert chefs have worked hard to bring this cuisine to Emsworth and are excited for you to try everything their menu has to offer. 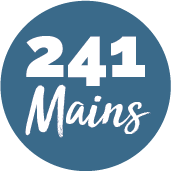 They have an array of dishes that range from Gobhi Aloo to lamb Biriyani, so there really is something for everyone here.